Okay. 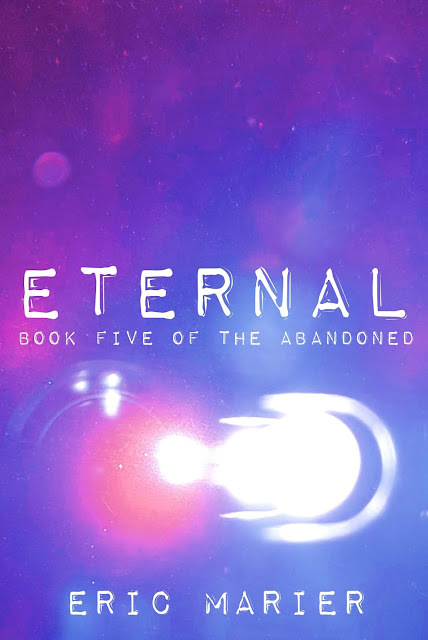 So below you can find a brief plot teaser for The Dark Child: Book Two of The Abandoned. The book is in the heavy editing process right now, and a perfect cover is also being worked on. I just want it to be the ideal thrill-ride with lots of Kate and Kev. I'm so excited for June when I get to show you the whole shebang. It's five months later and Kate has begun her new life at Harvard, while Kev continues to search for Rebecca. Spengulum, however, are closing in. But the biggest threat of all is just around the corner, waiting for the right moment to strike... The past. 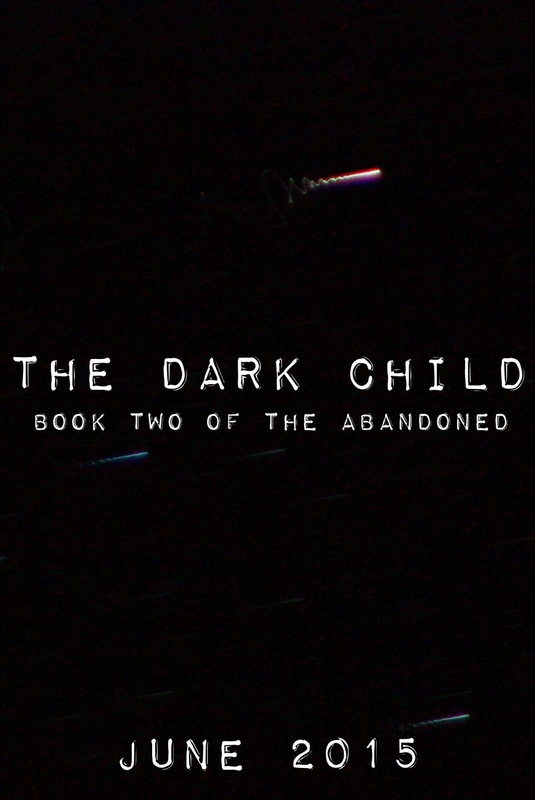 A plot teaser for The Dark Child: Book Two of The Abandoned is going to be posted here in the next few hours. Just waiting on approval from my editor. So excited! Please come back and check it out!